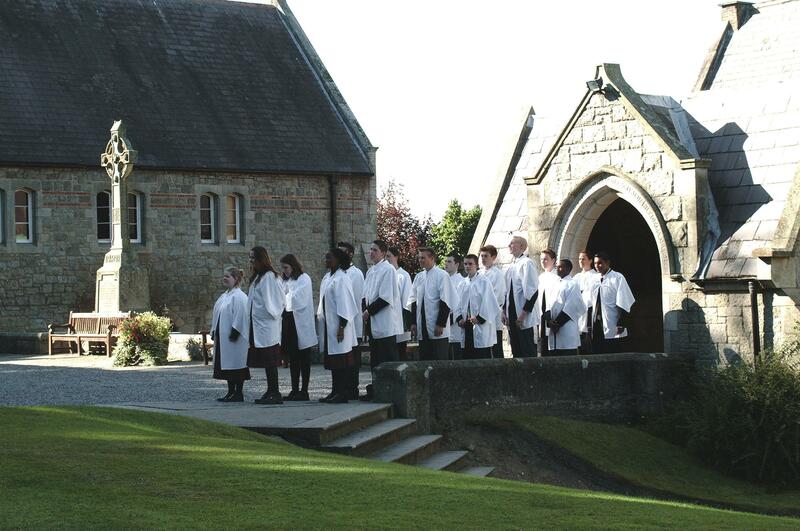 The Chapel is a key element to College life, with daily services for the whole school. Chapel has a central and unique role in the life of the College. It is the one time that the whole College body meets together on a daily basis. 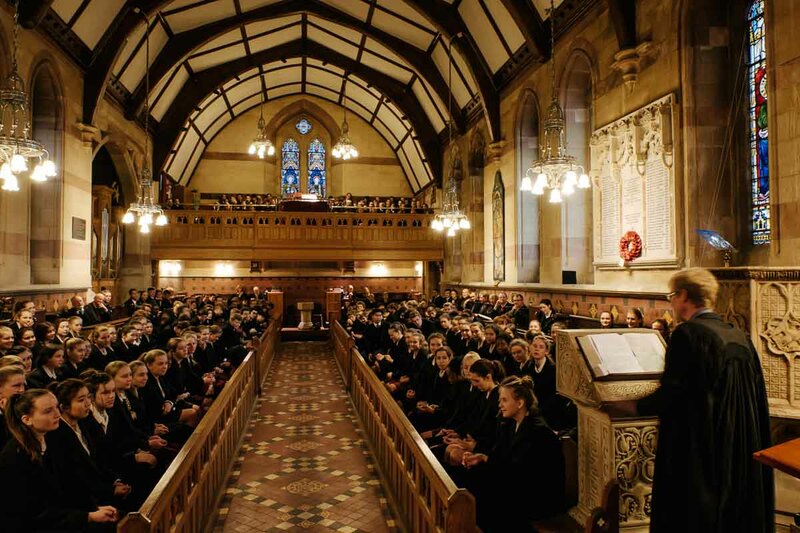 By statute all pupils must attend Chapel each day and all boarders on Sunday. 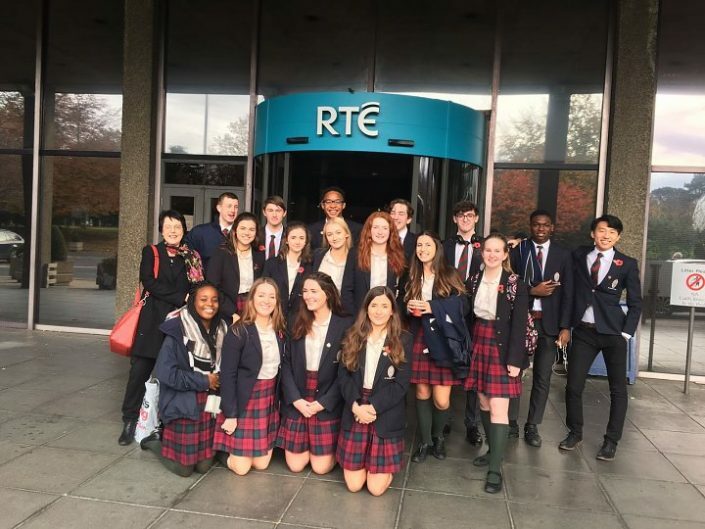 The College as a Church of Ireland foundation has a very welcoming ethos to pupils from all denominations and religions. The Chapel Services are based on the liturgy of the Church of Ireland and presided over by the Chaplain who is a Church of Ireland Priest. Each weekday service (about 15 minutes long) involves a reading from Scripture (read by a prefect), a variety of hymns both old and modern and time of prayer. There is a tradition of strong singing by the pupil body. 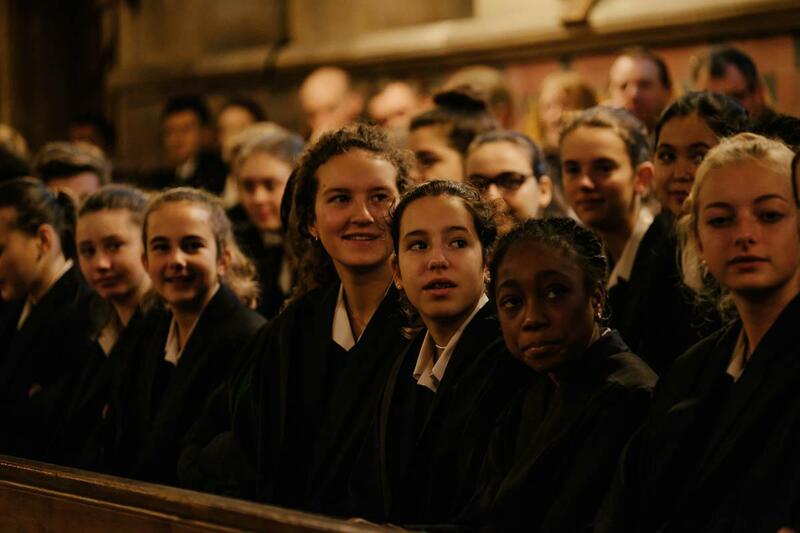 On Wednesdays at ‘chapel’ there are often talks from pupils, members of staff and visitors. On occasions there will be a musical item by the pupils. Sometimes the Litany will be led by Prefects or members of staff. The main Sunday Service of Morning or Evening Prayer is about 50 minutes long. Pupils wear white surplices, instead of their black academic gowns. 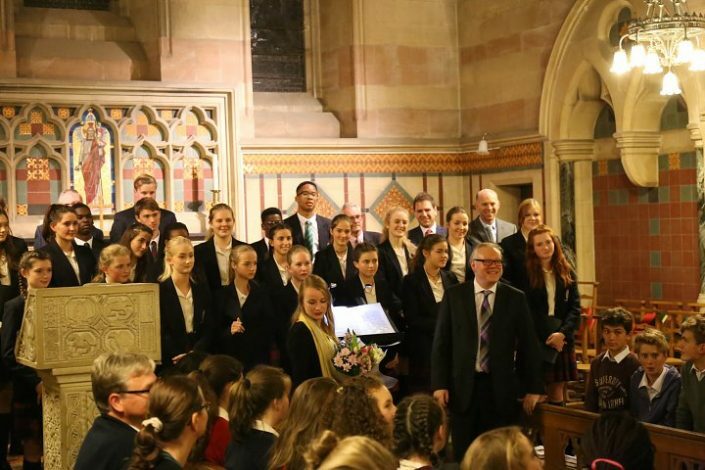 The Chapel Choir, trained by the Director of Music, usually sings an item, from a growing range of anthems. 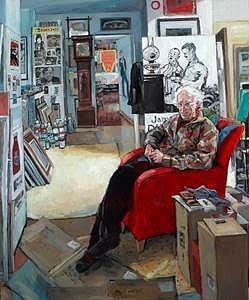 There will often be a visiting preacher and a collection is taken for some Appeal or for the Chapel Emergency Fund (a reservoir for immediate response to a local or distant crisis). Holy Communion is celebrated regularly, so that all who wish to participate have an opportunity to do so. Saints’ days are observed with a White Chapel (surplices are worn) throughout the year. 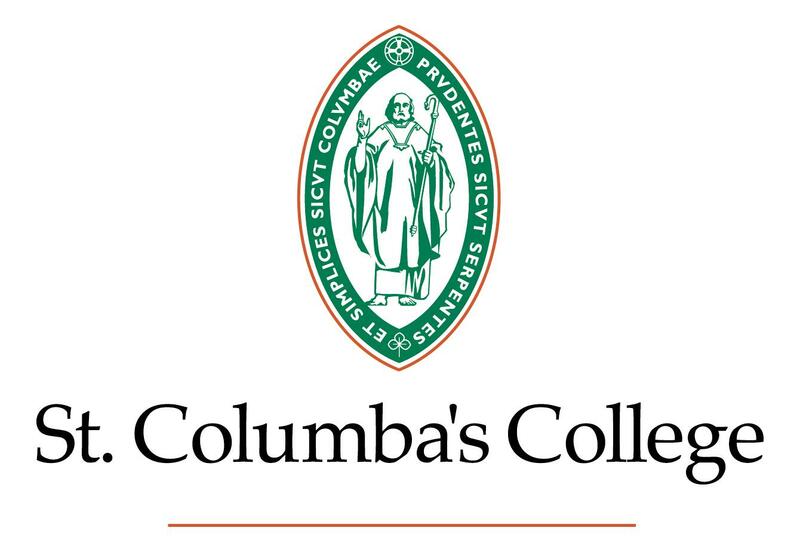 St Columba’s Day is celebrated on the first Saturday in June just before the College prize-giving ceremony. The annual Carol Service of Nine Lessons and Carols is held on the last Sunday of the Michaelmas Term, and guests are also welcome. Each new Warden and every new Fellow, is installed in a short ceremony in Chapel when they agree to uphold the statutes of the College and cherish its Church of Ireland ethos. Candidates for Confirmation in the Church of Ireland are prepared by the Chaplain and the Confirmation Service always takes place on Ascension Thursday. There is no age or stage, but each year there are pupils from most of the forms, from Primary to 6th, who choose to make this public affirmation. Our fine Chapel was designed by William Butterfield and was completed in 1880. It is the third Chapel at the College. The first was at Stackallan in Co Meath. The second, a plastered wooden structure was on the lawn below the present building. The large Chapel Bell first rang in Meath and since 1849 on the slopes of Kilmashogue, has signalled the start of each Chapel Service. Parents and friends are always welcome to share in Chapel Worship especially on Sundays. See stories from our news section featuring the chapel.